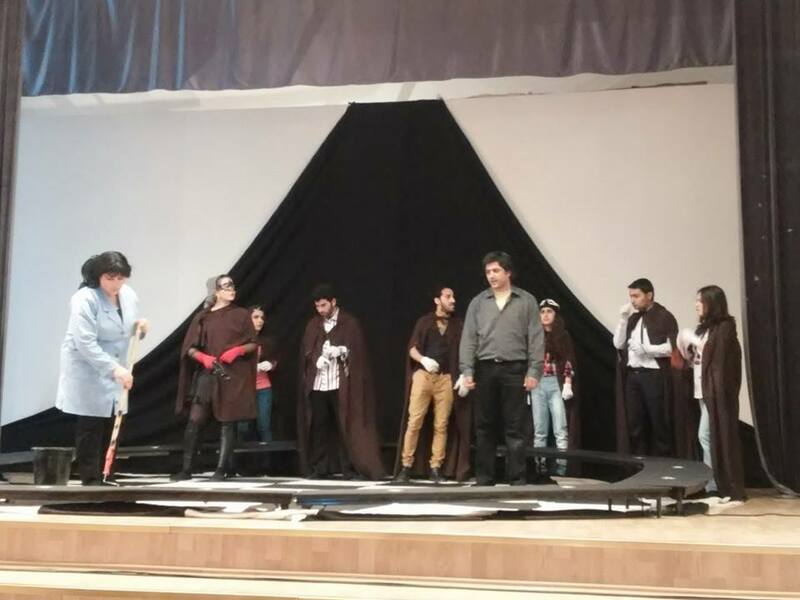 Baku Children's Theatre has premiered a new play by Arzu Soltan "Gunahsız Gunahkarlar", Trend life reports. The event is organized by Azerbaijan's Sports and Youth Ministry with the support of the Culture and Tourism Ministry. The director of the play is Intigam Soltan. The play was staged in the framework of healthy lifestyle project. The storyline is about characters ,who play "The Mafia" party game. Strangely enough, they fall into the hands of real mobsters. The performance focuses on one of the greatest challenges facing the world - human trafficking. Baku Children's Theatre has been established on the basis of amateur art lovers. In 1928 by the decision of Azerbaijan People Education Commissariat Baku Children's Theatre officially began its activities.